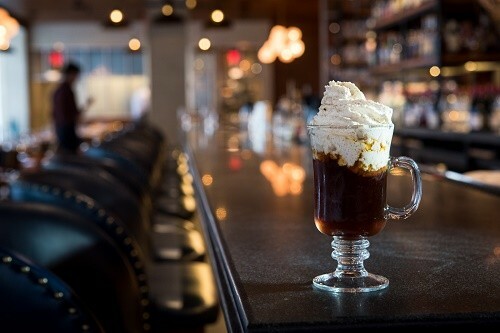 Who needs National Coffee Day on September 29th when, in our minds, it's a national coffee holiday every day? 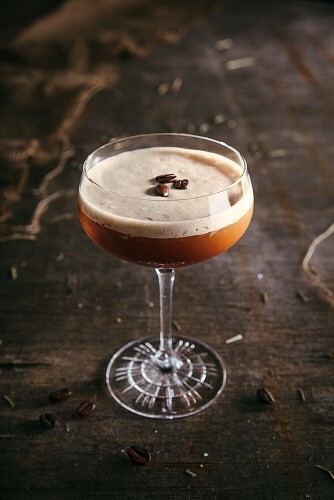 This year, renew, reuse and recycle old trends by mixing your leftover morning coffee into rejuvenating cocktails for a fun night out with friends! 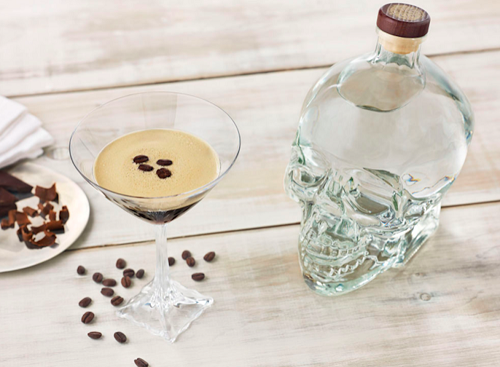 Toast to the caffeinated craze with these coffee cocktails from Kerrygold Irish Cream Liqueur, Fernet-Branca, Carpano Antica, Crystal Head Vodka, Koskenkorva Vodka, Tequila Avión, and Lock Stock & Barrel. Method: Measure ingredients and shake vigorously. 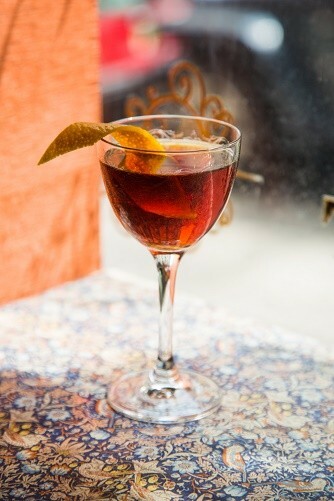 Fine strain in a cocktail glass and serve. 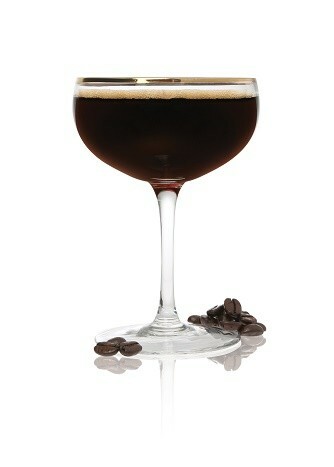 Recycled coffee liqueur: After brewing coffee, take the grounds and add them in 2 cups of vodka. Let sit for 12 hours and filter 3 times. Add 3.5 ounces and stir until sugar dissolved. Bottle in a heated bottle and keep in a cool and dark place. Keep for 6 months. 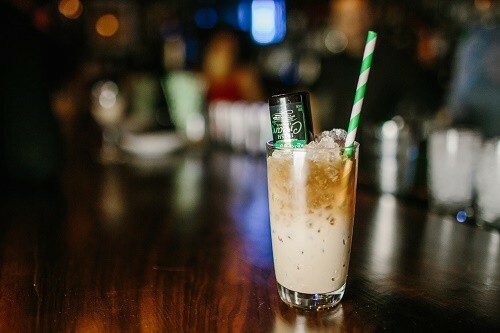 Method: Combine ingredients in a shaker tin, add ice, shake, and double strain into a chilled coupe glass. Garnish with coffee beans or nothing at all. Method: Combine all ingredients and enjoy! 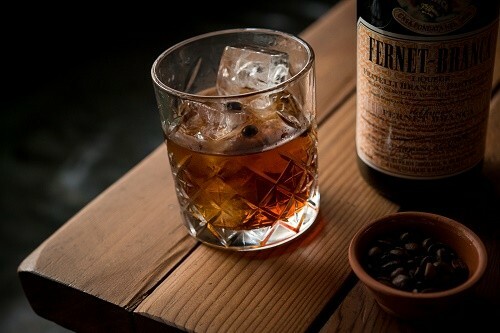 Method: Combine all ingredients and garnish with Mole Bitters. Enjoy!